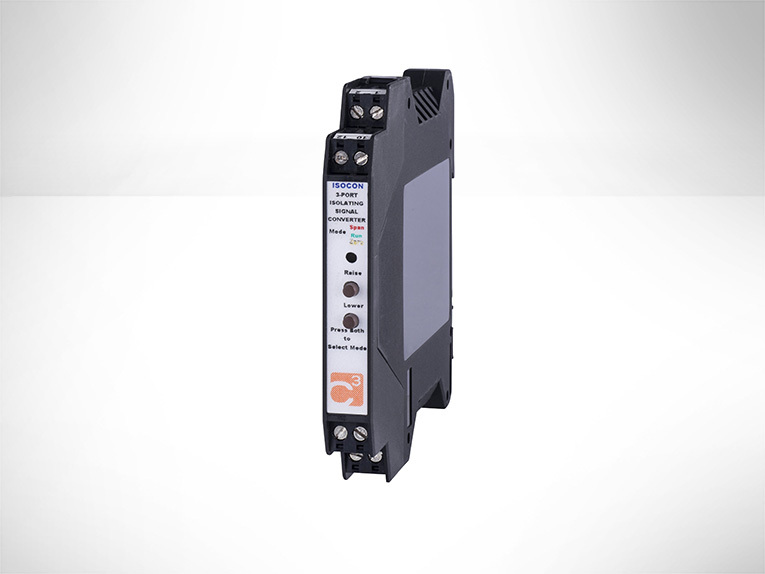 The new SC-ISOCON6 Isolating Signal Converter can accept a wide range of inputs including 4-20mA, thermocouple, RTD and voltage signals. The units produce a high level DC output of either voltage or current. Other features include optional inversion of the input signal, an optional second analogue output (see SC-Dualcon data sheet) and an optional Relay alarm output.